That expression, the best things in life are free doesn’t really apply to the real world. Good parking, for example, will cost you. HBO, same deal. Heck, even going to the beach could set you back a few dollars. The iPhone App Store might be the last place where zero dollars can still go a long way. There are hundreds of thousands of apps to be downloaded for free right now. For that reason, most of us feel fleeced any time an app costs more than a couple dollars. Basic statistics can explain that with 2 million apps, there are likely to be a few outliers in the App Store. We’ve rounded up some of the most expensive apps in the App Store for your viewing pleasure. The crazy part? A vast majority of these uber expensive apps aren’t worth the premium. I mean, a flag football app for $1K? Here are 14 of the most expensive apps available right now. For the price of Boffo Fun Time Game Pax 2 you’d probably be better off making your own game. $300 will give you get a collection of four games that are totally unremarkable. The developer is Ubiquitous Muffin, the same studio that authored the equally unremarkable Water Globe. 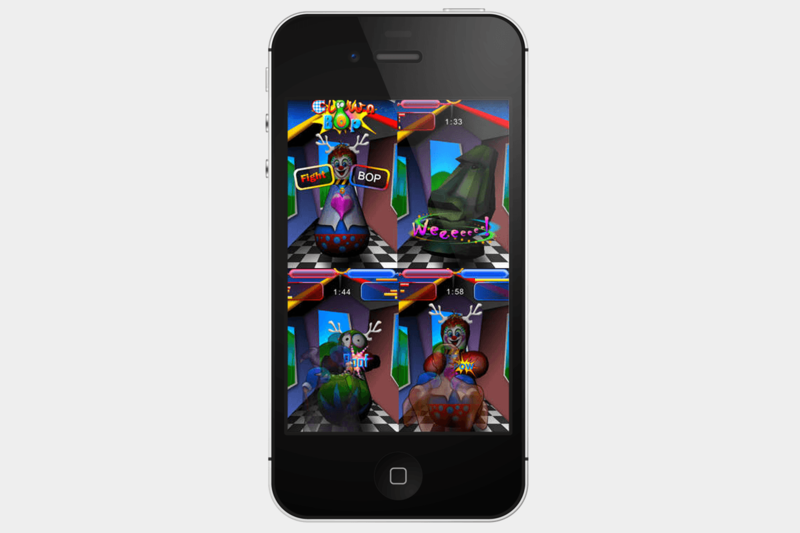 A “highlight” in the game is Clown Bop, which basically asks you to punch a clown-esque punching bag. We’re scratching our heads. Are you an agronomist that isn’t a fan of filling out paperwork, or someone who likes to know that everything has been filled out and sent as soon as possible? In either case, the aptly-titled Agro will make your agronomy-filled life a little easier. For $300, agronomists can record their client’s crops and any annoying pests plaguing them, email field inspection reports on the move, and get in contact with local crop suppliers so they can gather the necessary chemicals ahead of time. This particular app is made for those with conditions such as Autism, Down Syndrome, or ALS, and gives them a way to talk to people in a voice they may be more comfortable with. The app features both English and Spanish-synthesized voices, and can translate text from another app into speech. TouchChat also uses a special vocabulary that makes a conversations fairly easy to follow, and allows its users to program buttons to perform a range of functions, whether you want them to read a message out lout or clear the screen so that a new message can be spoken. If you don’t like using your iPhone to make calls, specifically because you don’t believe they’re secure enough, SafeSession provide a very expensive solution to your problem. This $300 app will protect your phone calls with voice encryption algorithms, ensuring your conversations remain as secure as possible. There is one small issue, though — everyone participating in the call needs to have SafeSession installed on their iPhone. Let it be known, Water Globe is a snow globe simulator. It also happens to be one of most expensive apps in the App Store. For $350 you’ll get a digital version of that countertop trinket you bought for $15 in NYC. 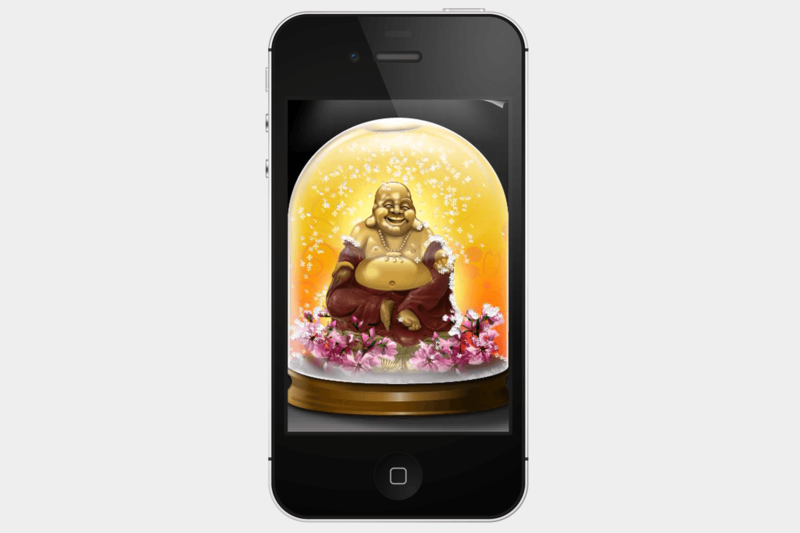 You’re able to adjust several variables of the Water Globe world, including snow fall and set the app to function as the lockscreen on your iOS device. 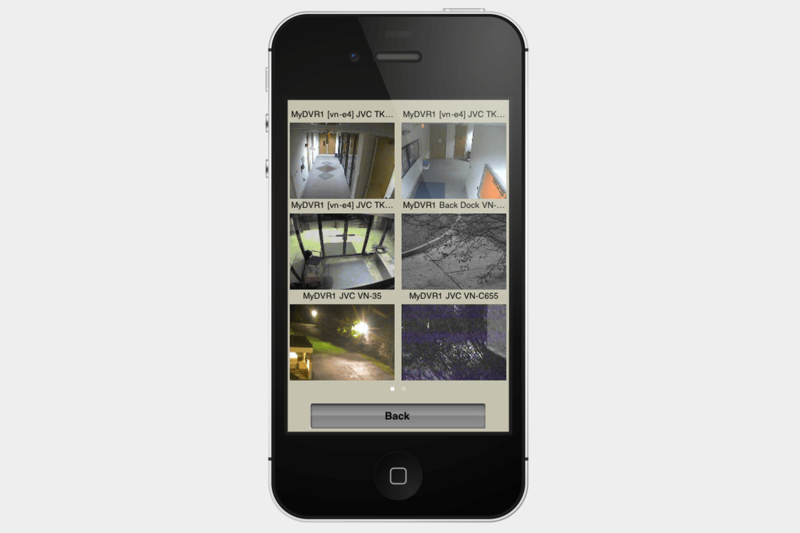 MobileCamViewer‘s dashboard displays up to 25 cameras that you can control remotely from your phone. It even works with webcams (not Apple) and gives you the option to share footage directly from your phone. An annual subscription costs $350. If you’re not a dentist, this app isn’t for you, and that’s not just because of the $500 asking price. DDS GP is made with dentists in mind, and is meant to accompany their explanation of conditions, treatments, and procedures to patients. That isn’t to say the average person couldn’t download the app, but it’s really only beneficial to dentists and the patients those dentists need to speak with. 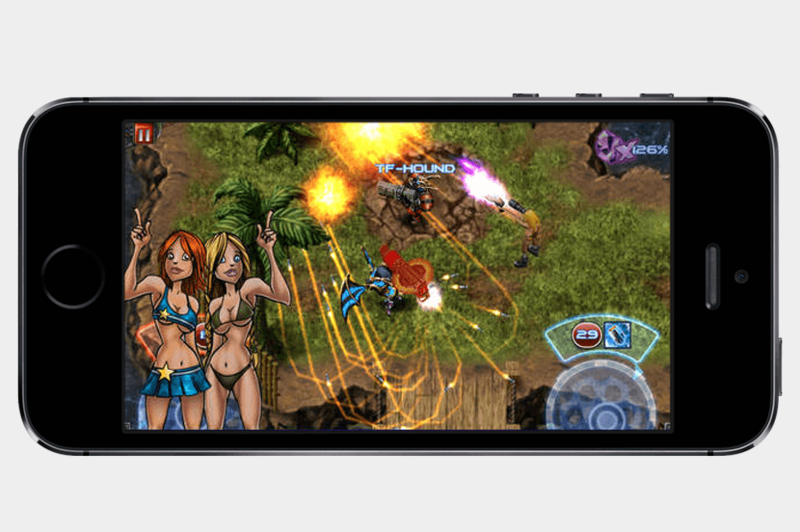 Game developer Glu Games is notorious for tacking on expensive add-ons. GunBros is one of those games that can be played without spending money. You can rack up points to make in-game purchases or you can splurge on Apathy Bear, a special character that’ll set you back $600. Apathy Bear will fire 11 bullets at the same time and each bullet will level a 4,000 point damage.